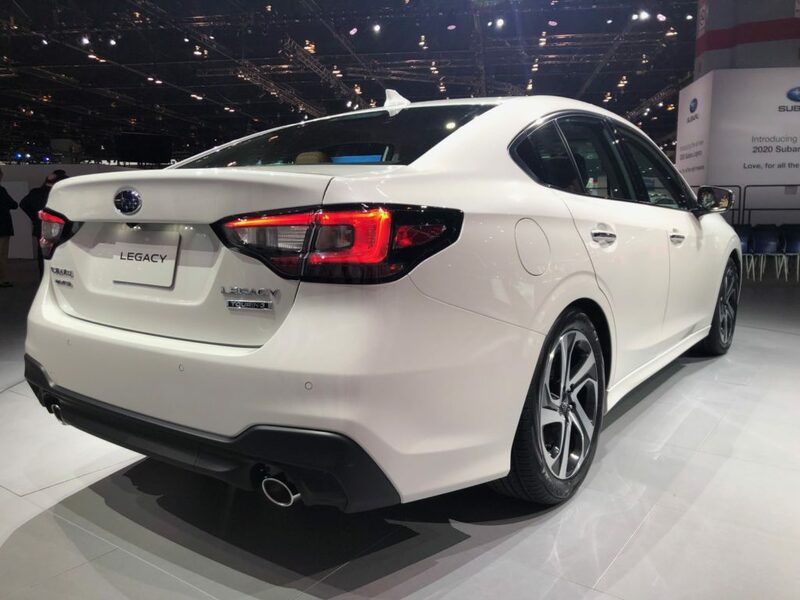 The 2020 Legacy, which Subaru says is its “most advanced Legacy in the model’s 30-year history” is now based on Subaru’s new Global Platform. 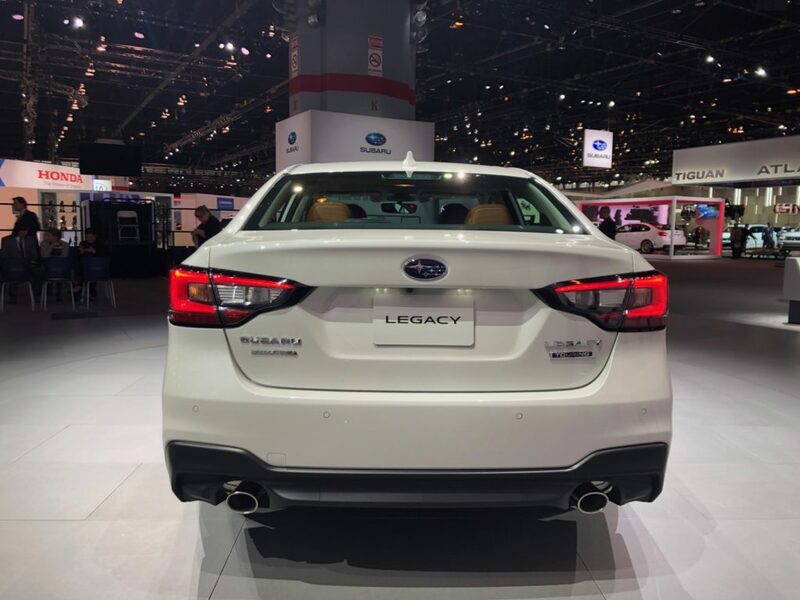 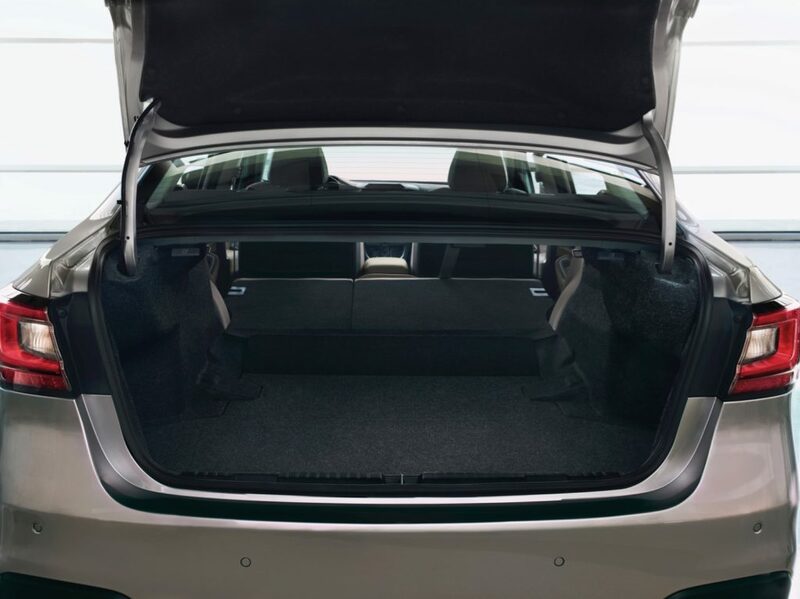 The new platform gives the 2020 Legacy a quieter interior and driving dynamics, since its structure is 70 percent stiffer in both torsional and front-suspension rigidity and 100 percent stiffer in both front lateral flexural and rear subframe rigidity compared to the previous generation. 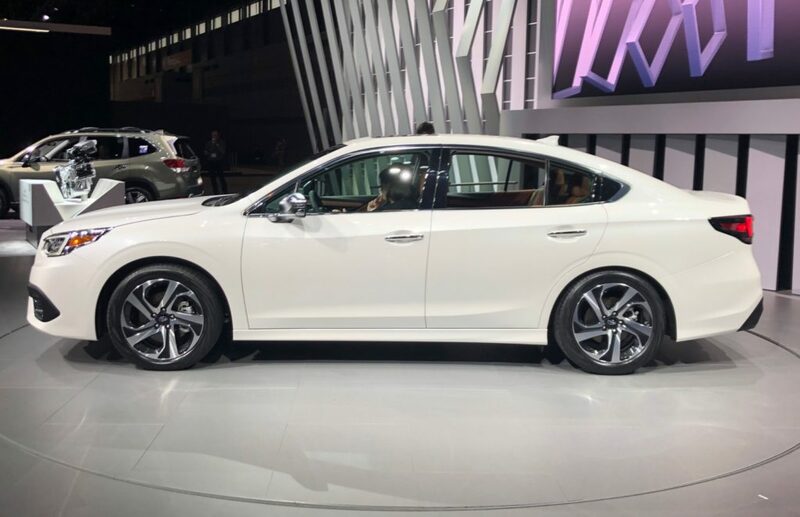 The 2020 Legacy also arrives with a new 2.4-liter turbocharged boxer with 260 horsepower and 277 lb-ft of torque. 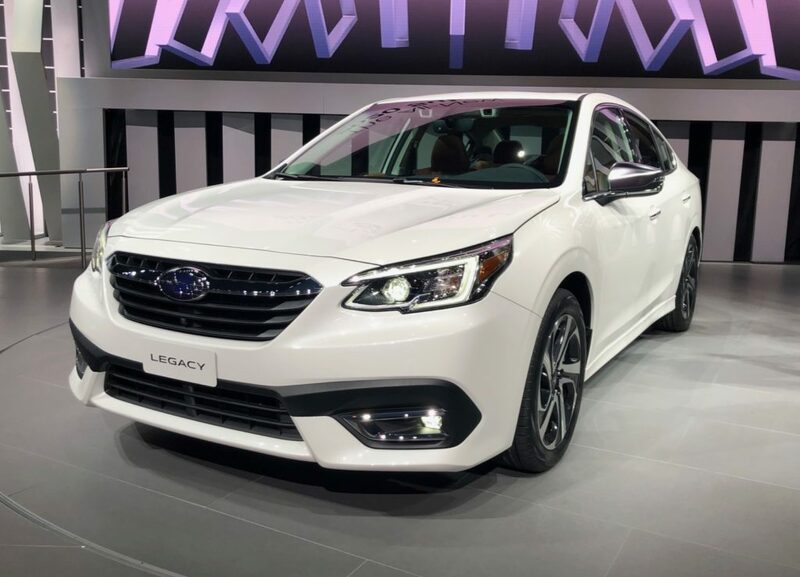 The four-cylinder is mated to a Lineartronic CVT and accelerates the Legacy XT from 0-60 mph in 6.1 seconds. 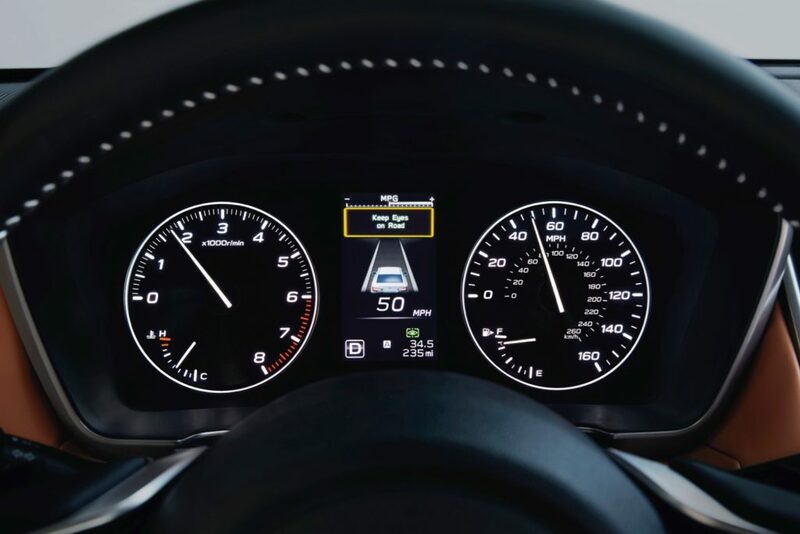 The turbocharged engine is rated at 24/32 mpg. 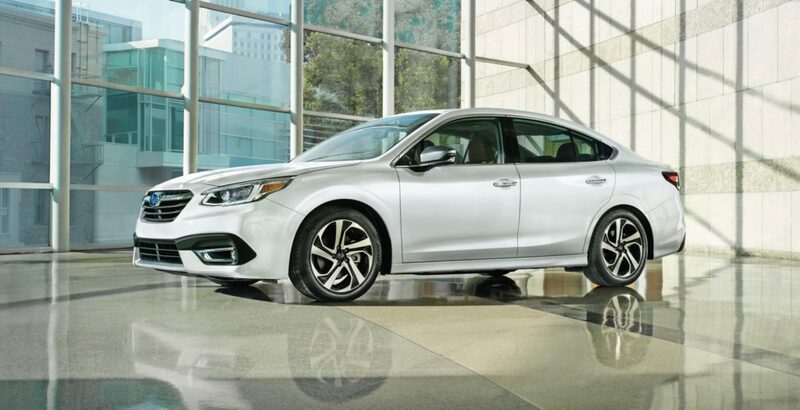 The standard engine is a revised naturally-aspirated 2.5-liter boxer four-cylinder engine with 182 horsepower and 176 lb-ft of torque that’s also mated to a CVT. 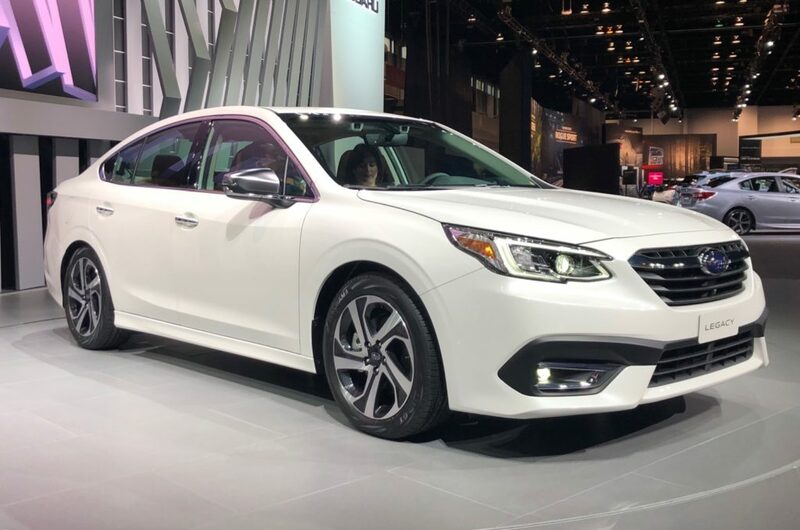 It accelerates the 2020 Legacy from 0-60-mph in 8.4 seconds and is rated at 27/35 mpg. 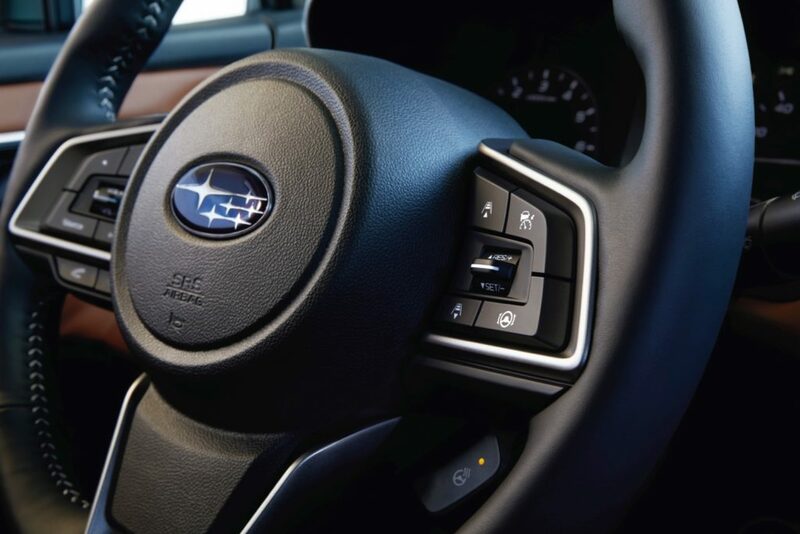 Both engines send the power to all four wheels via the standard Symmetrical All-Wheel Drive system. 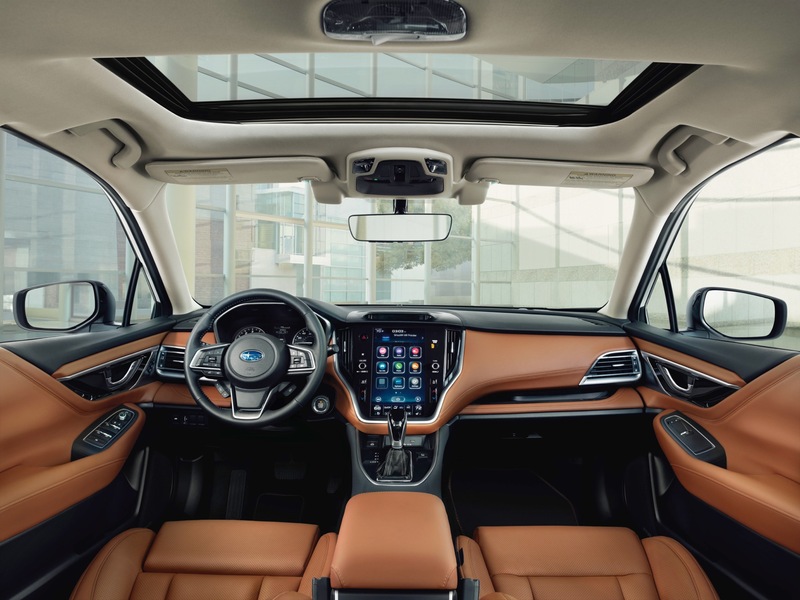 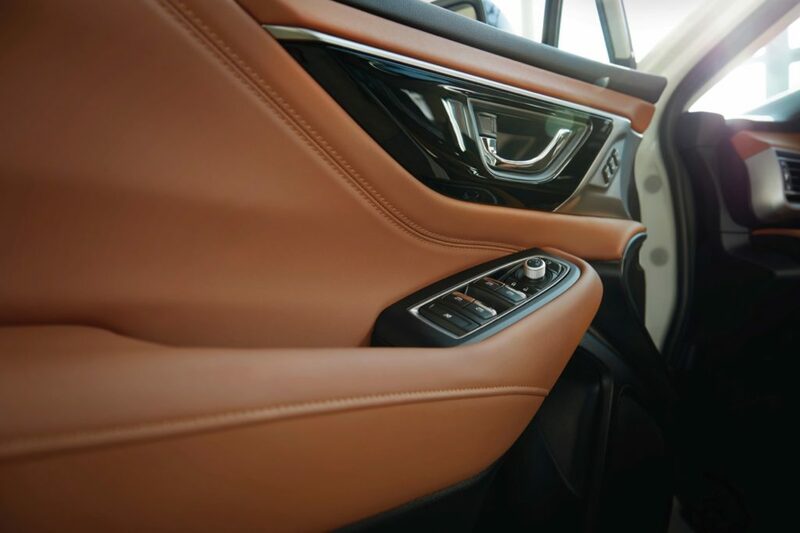 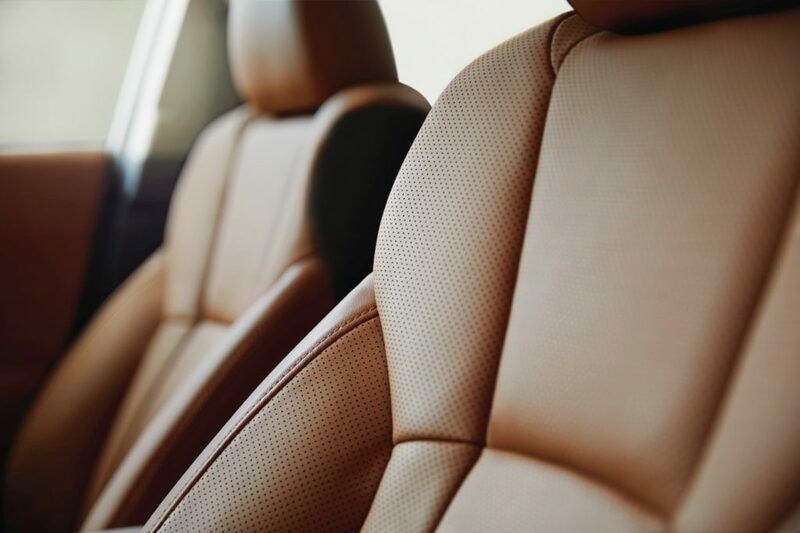 Inside the biggest change you’ll notice is the new tablet-style 11.6-inch touchscreen display that features controls for the multimedia, HVAC and vehicle settings. 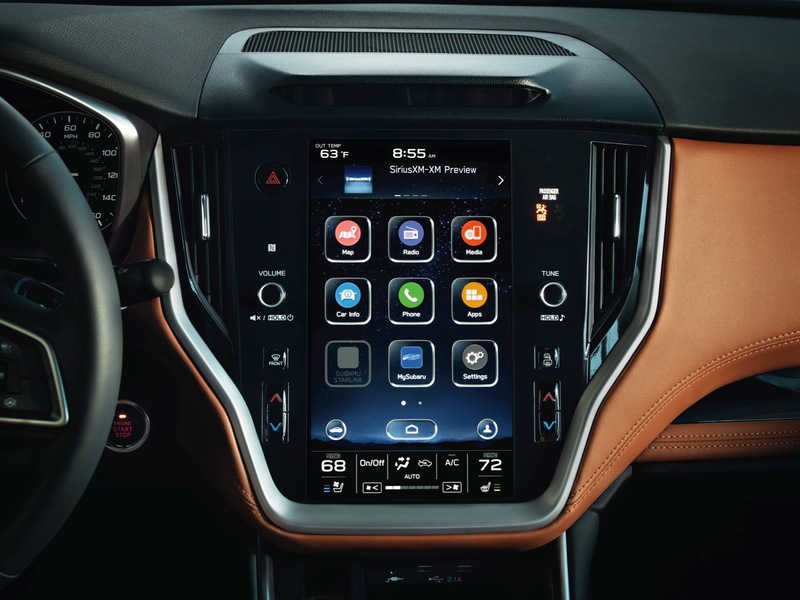 The system also has Apple CarPlay and Android Auto compatibility. 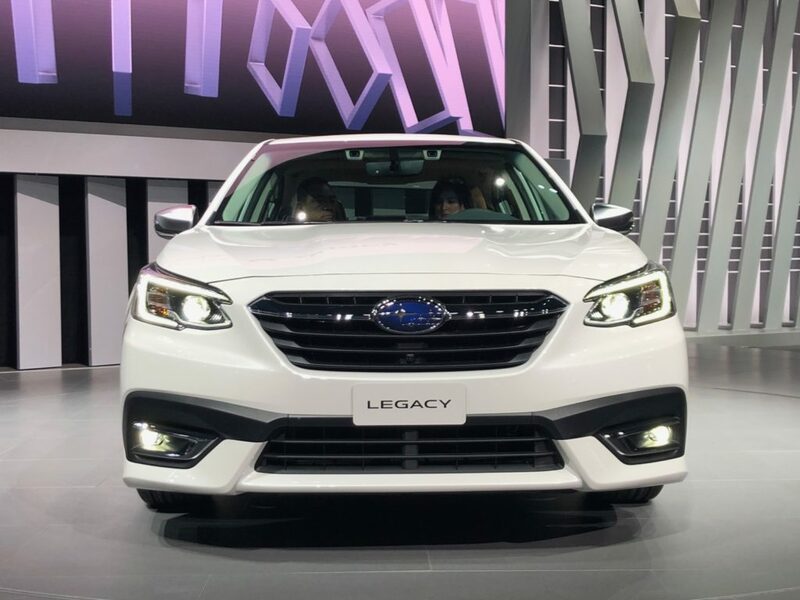 The 2020 Legacy also features Wi-Fi for the first time. 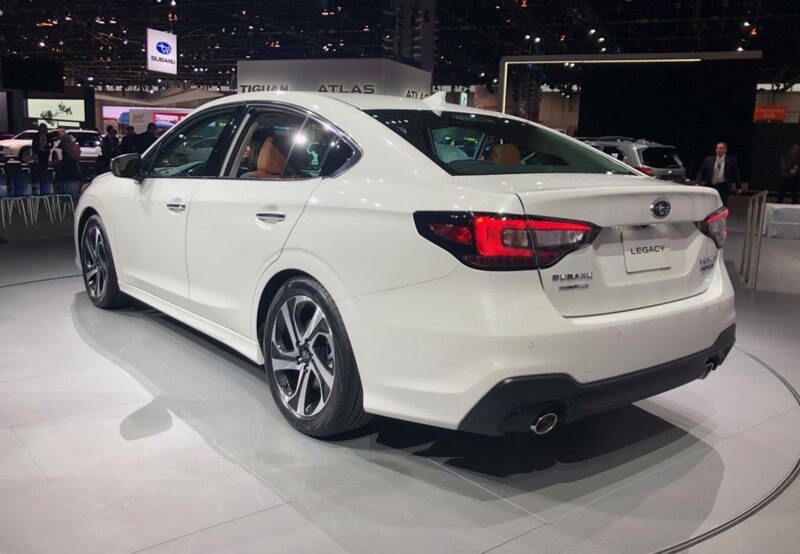 The 2020 Subaru Legacy will arrive this fall.